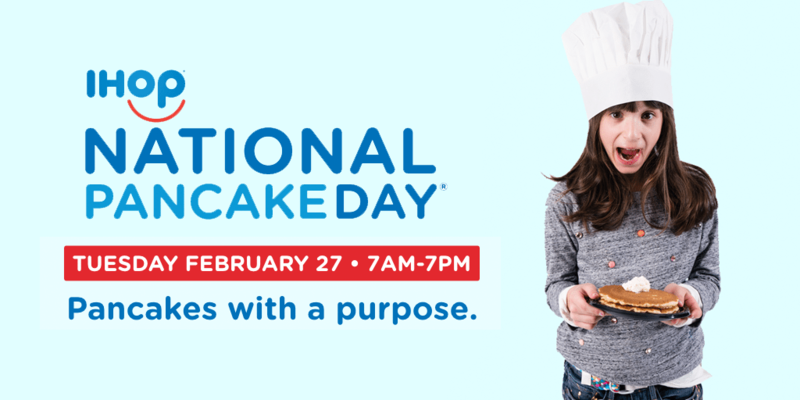 Today is National Pancake Day at participating IHOP locations! 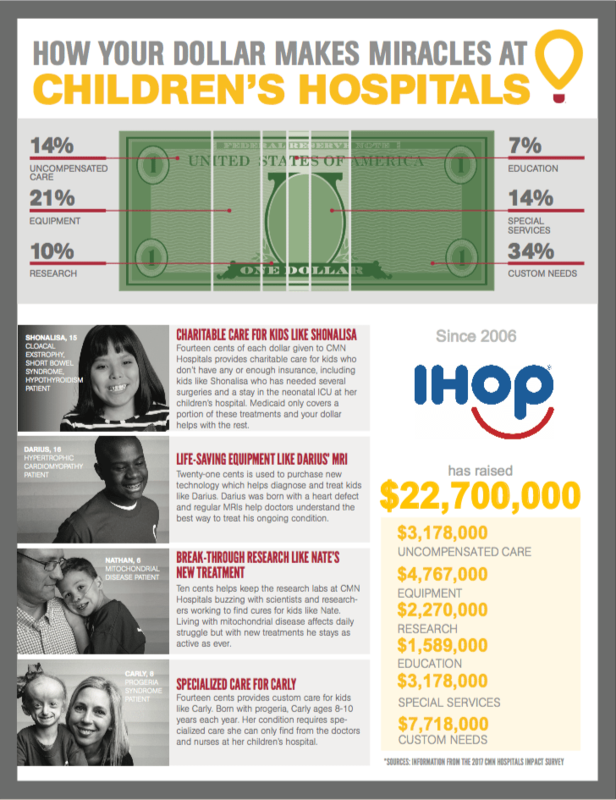 Since 2006, IHOP has raised more than $22 million for local children’s hospitals like Kapi'olani Medical Center for Women & Children. Today you can get a FREE short stack of pancakes and donate to Kapi'olani Medical Center for Women & Children. IHOP’s goal is to serve five million pancakes and raise $5 million dollars to help kids treated at CMN Hospitals. Thank you for your support. Next post: Aloha Pacific FCU is For The Keiki!